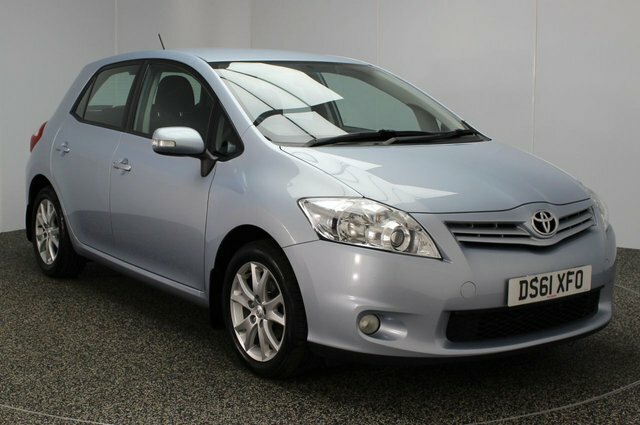 Dace Motor Company Ltd has been selling high-quality used cars in the Wigan region for a number of years. 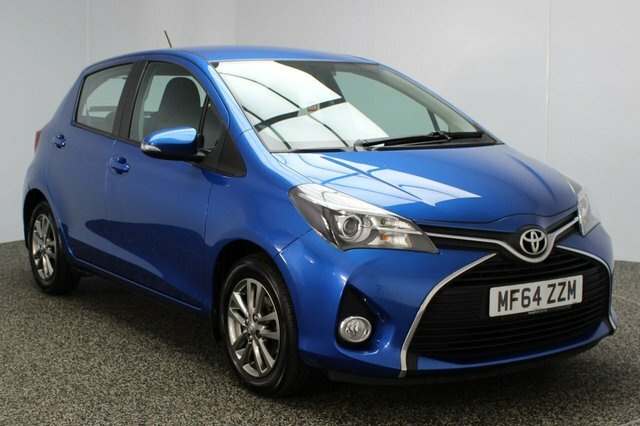 We stock a large range of cars from Britain's favourite makes, like Toyota. 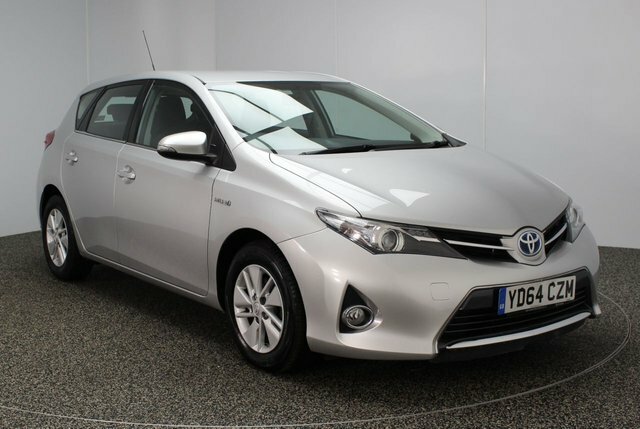 Toyota is a very well-known car maker and can supply motors for everyone. 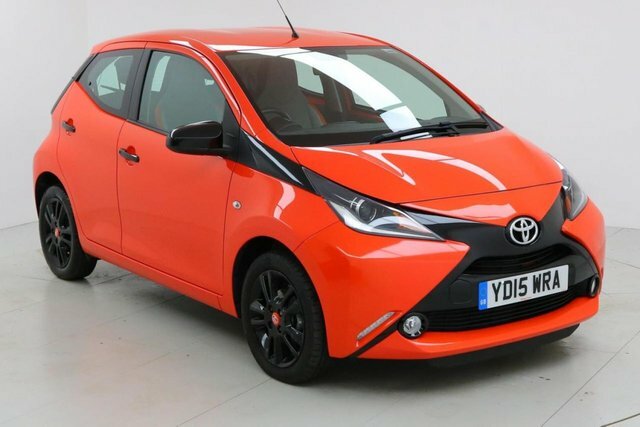 Toyota's extensive range comprises of everything from small cars, such as the Aygo to the spacious RAV4. 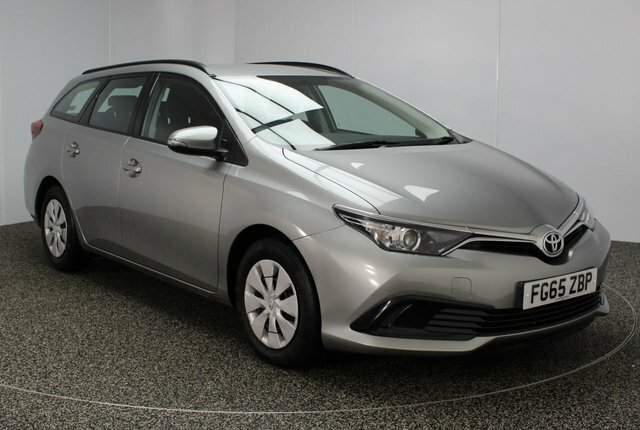 You are certain to find a model for you! 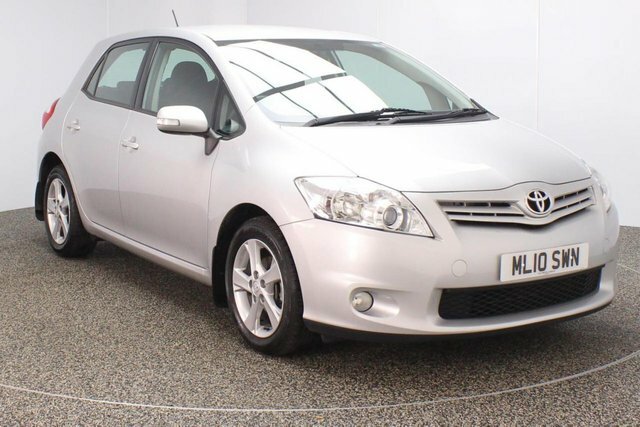 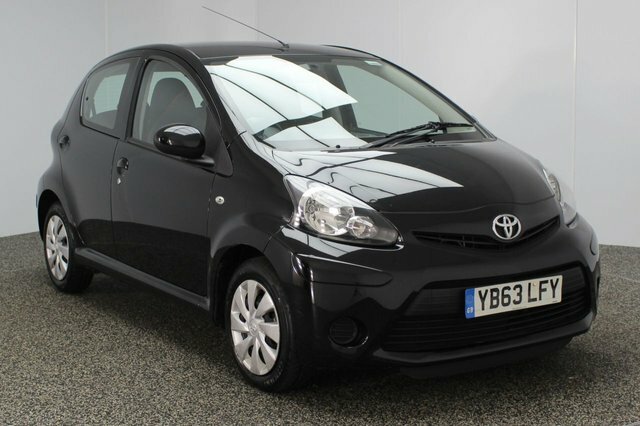 Browse the second-hand Toyota cars we have available today! 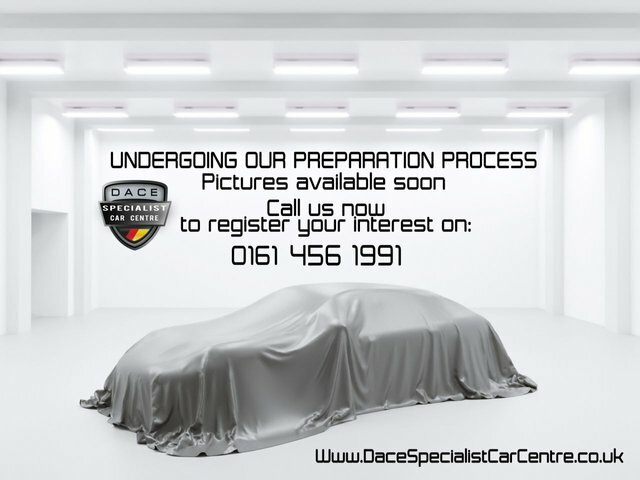 To get to our dealership from Wigan, you will need to join the M60, via either the M6 or the M61. 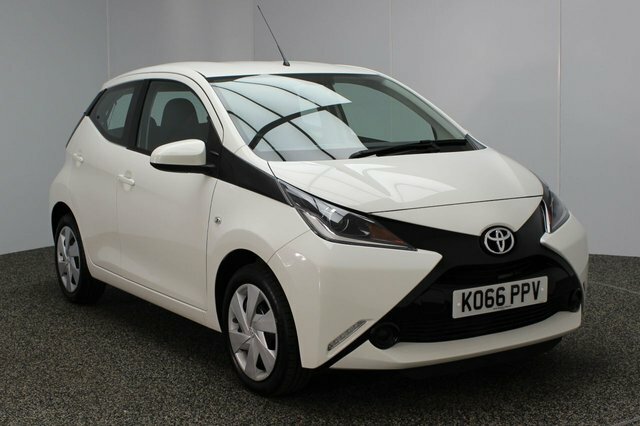 At Junction 27, take the A560 exit to Stockport to find us and your new motor!